The NUSSM Workshop is coming on June 9, so check out the newsletter for more information and make sure you contact your private teacher if you have information. Please fill out the Suzuki Workshop Google Form even if you are not able to make it. Time is running out to sign up for the 2018 Summer Pops Camp. Visit the website for information and links to sign up today! Also make sure to sign up for the various summer institutes soon! Private summer lessons will be starting up soon as well. Contact your private instructor for more information and have a wonderful summer! There will be NO REGISTRATION tonight for CURRENT/RETURNING STUDENTS. Please check your email for updates. Tonight’s PREVIEW FOR NEW FAMILIES, starting at 6:30 pm at the United Church of Christ, will CONTINUE AS SCHEDULED! The 2017-18 NUSSM Registration Night is coming on August 28, 2017 at the United Church of Christ starting at 6 pm. Bring your registration information and find out what is coming for the 2017-18 school year. You can find out more information, along with our tuition agreement and the August 2017 NUSSM Newsletter (read it for more specific information) at our Registration page. We will have a short meeting at 6:00 pm and registration to follow. At 6:30 pm we will have a preview time for new and prospective students to come and check out the school. They will be able to try out instruments, meet teachers and see our space. Encourage family, friends, neighbors to come and check it out. 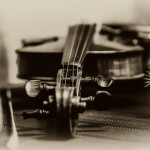 We have openings in all instruments but limited space in violin/viola lesson spots. We will have registration information available for them. 2017 Pops Camp Registration Open! Registration for the 2017 Pops Camp is open! 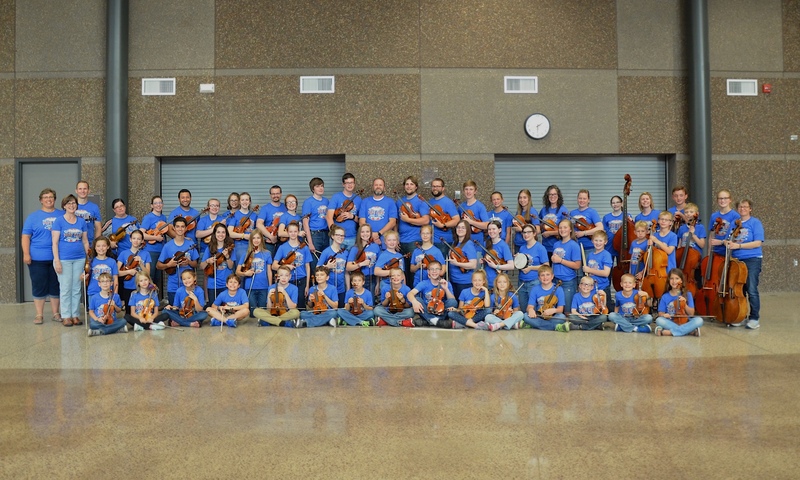 Register today for a week-long symphonic orchestra camp happening right here in New Ulm, MN! We need string, brass, woodwind, and percussion instrumentalists for the music we have planned so check out the 2017 Pops Camp page for more information and to register at Eventbrite. We have both half and full-day groups to be a part of!